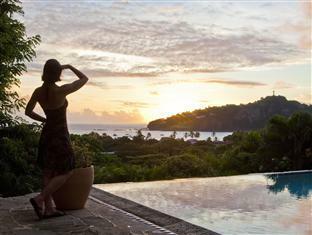 ﻿ Best Price on Pelican Eyes Resort & Spa in San Juan Del Sur + Reviews! Have a question for Pelican Eyes Resort & Spa? Renovated in 2016, the Pelican Eyes Resort & Spa guarantees guests a pleasant stay whether in San Juan Del Sur for business or pleasure. The hotel lies 0.15 km from the city center and provides accessibility to important town facilities. With the city's main attractions such as Iglesia San Juan Bautista, Biblioteca Móvil, Rana Tours within close reach, visitors to the hotel will just love its location. 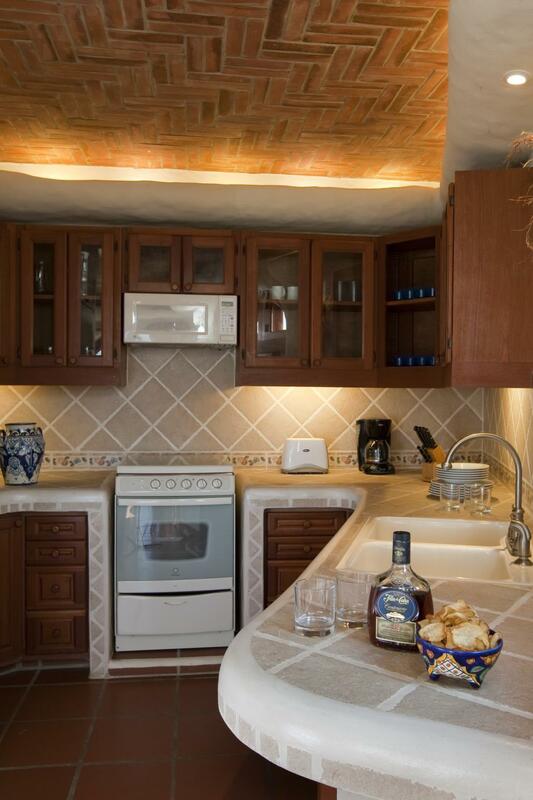 At Pelican Eyes Resort & Spa, every effort is made to make guests feel comfortable. To do so, the hotel provides the best in services and amenities. To name a few of the hotel's facilities, there are free Wi-Fi in all rooms, 24-hour security, daily housekeeping, grocery deliveries, taxi service. The ambiance of Pelican Eyes Resort & Spa is reflected in every guestroom. air purifier, free welcome drink, mirror, private entrance, sofa are just some of the facilities that can be found throughout the property. The hotel offers wonderful recreational facilities such as boats, canoe, yoga room, snorkeling, surfing lessons to make your stay truly unforgettable. 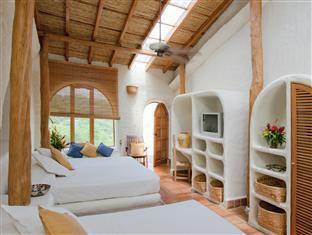 Pelican Eyes Resort & Spa is your one-stop destination for quality hotel accommodations in San Juan Del Sur. Amazing views and sunsets. 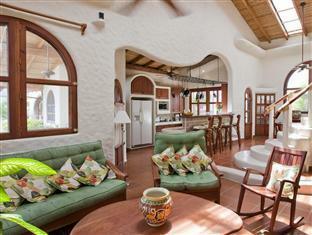 We had a gorgeous two bedroom villa. Breakfasts were great with typical Nica food. Quite a treat. I paid for 2 studio deluxe apartment, instead I received 1 studio deluxe apartment with an extra bed. I spoke to their staff regarding my reservation and they said that 1 studio deluxe with an extra bed is what I paid for and that if I had any questions or concerns to referred them to Agoda (travel company). Very disappointed. Steep walking areas require shuttles to areas within resort. Resort is on a hillside. We climbed up 221 curvey, irregular steps every time we accessed our casita from the resort entrance. Nice restaurants and 3 nice pools. Extremely friendly staff. Wonderful view from room. Some of the reception desk staff are not very welcoming. Everybody else was amazing! Shuttle available to drive you around grounds or into town. Property is beautiful and the views from your patio are absolutely stunning. Property is built into side of mountain so there are many steps to get up to your room from the main building. There were some issues with where we were located and not being given connecting rooms. The windows leaked badly with the rain and flooded the bathrooms and dining room. Staff at reception were slow to answer calls for repairs and sometimes didn't answer the phone at all. Prices for food and drinks were steep. Wait staff and shuttle staff were exceptional. Would definitely recommend and am looking forward to returning. Request rooms close to reception building. Just please get better lounge chairs by the pool! They aren't very comfortable! The food was delicious and reasonable. We ate all our meals at the resort restaurant. The manager and supervisor in the restuarant were very personable and friendly and enhanced our stay a 100%. The entertainment during dinner was excellent. The views, pools, location to town and easy walk to the beach were all pluses. Our room was spacious, comfortable and quiet. The landscape was beautiful and the monkeys were fascinating. It was well worth the money! It was a honeymoon stay we will always remember. We had a very relaxing time at Pelican Eyes Resort & Spa. It was a great way to spend time in San Juan del Sur. The hotel has 2 parts to it, and you have to take a shuttle that the hotel provides to get from your room to the pool and to the street. Besides that, everything was great. Our stay was excellent, the staff were amazing right from check in to check out. The food in the restaurant was delicious. Staff helped arrange surf lessons, sailing trip and thd car ride back out to our next stop at the ferry to Isla Ometepe.